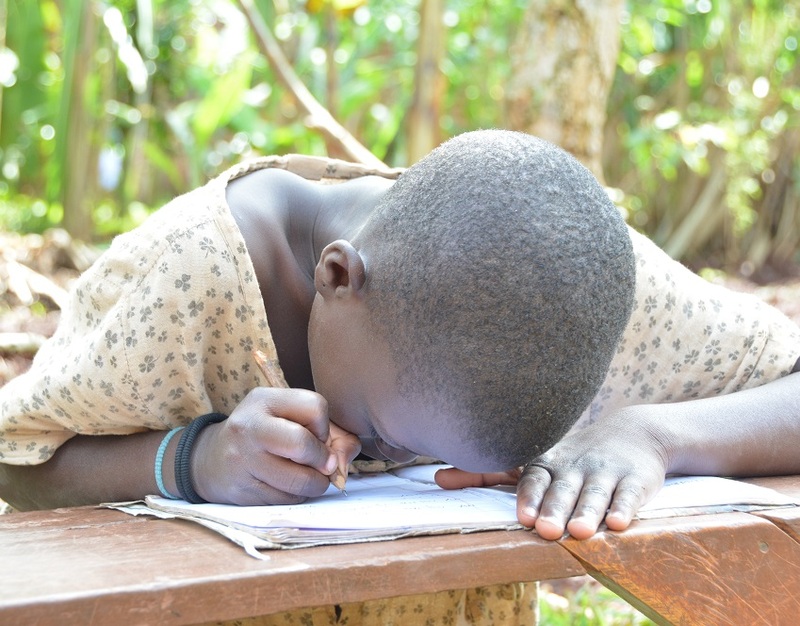 At just 9 years old, Allen has already suffered more than any young child should, because of the cataracts clouding her vision. 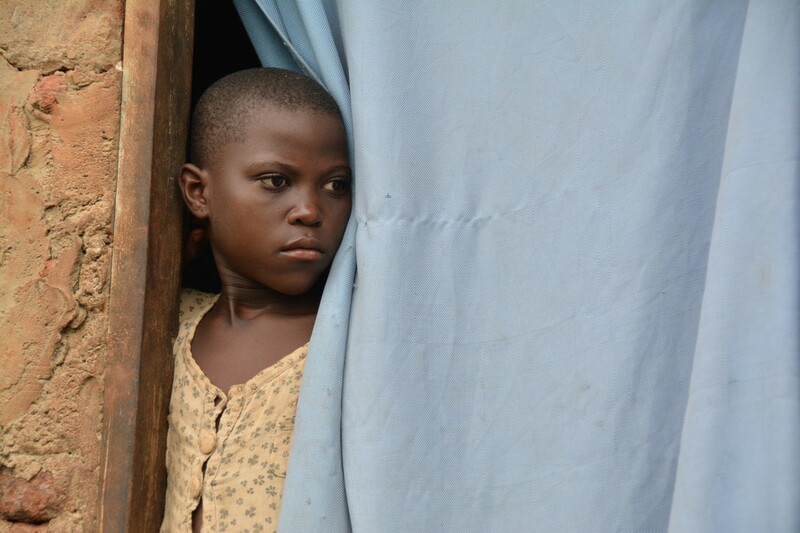 No child should have to face a future of blindness simply because they are poor. This Easter, you can help children like Allen See the Way to a new and brighter future. Between 15th February and 14th May, every £1 you give to the See the Way appeal will be doubled by the UK government. would become £48, which pays for surgery to remove cataracts from an adult blind in both eyes, enabling them to see. would become £120 to help train a teacher to show them how to meet the needs of children who struggle to see. would become £190 and could fund cataract surgery under general anaesthetic giving sight to a child blind in both eyes. Despite working hard in a nearby quarry, Allen’s mother only earns just enough to feed her family. When she realised Allen was going blind, she tried everything she could; paste made from herbs and eye drops prescribed at a local clinic. What Allen really needed – a cataract operation – was simply out of reach. 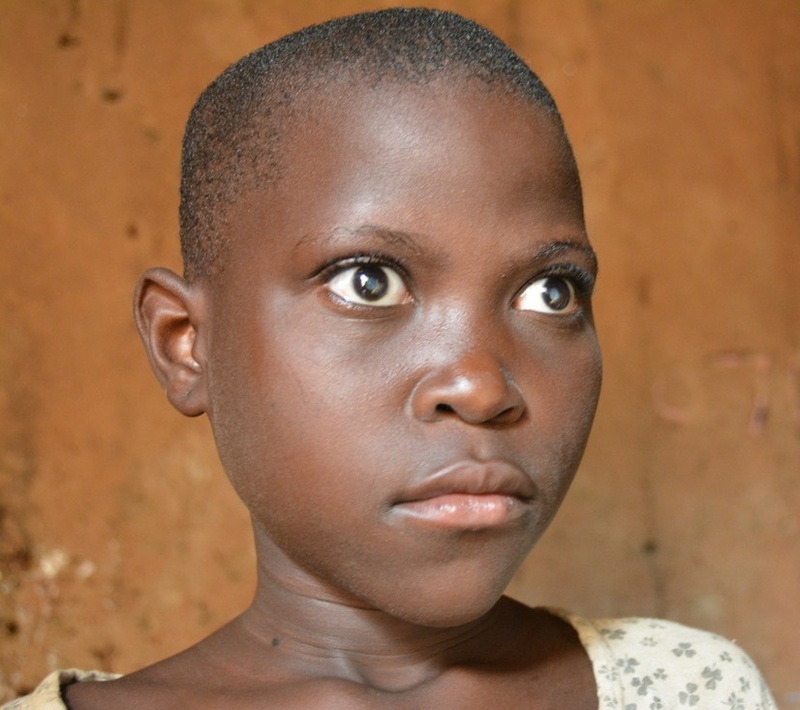 Cataract surgery, which would give Allen back her sight, costs about £95. But Elizabeth earns just 54 pence a day. Life could be very different for children like Allen – if friends like you act today. This Easter, you can bring light and new life to children like Allen by restoring their sight. You can help them access sight-saving surgery, glasses and support so they can go to school, read and write and get around safely. Your gift today will help people with sight problems See the Way to a brighter future. Until 14th May 2019, the UK Government will double all public donations to our See the Way appeal up to £2 million. Public donations will support CBM’s work preventing blindness and transforming lives wherever the need is greatest. 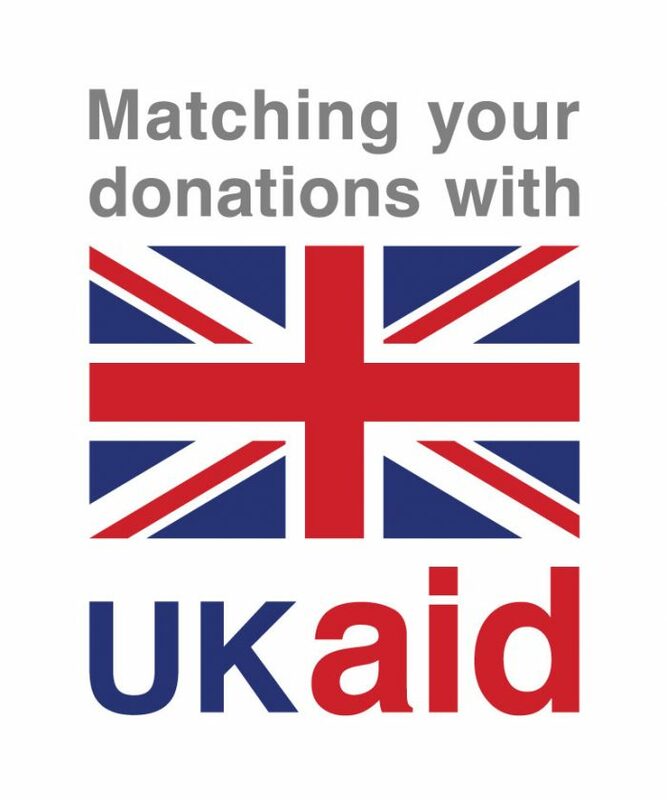 Match funding from the UK government will improve access to sight-saving eye-health services in Rwanda.